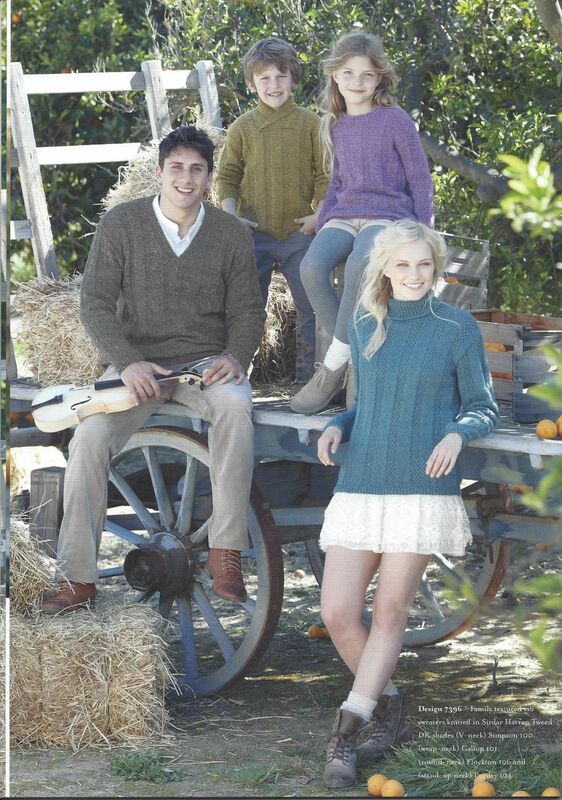 22 Hand Knit designs for all the family in Sirdar Harrap Tweed DK. Sirdar Harrap Tweed is a yarn that has a genuine heritage; it has been ispired by Henry and Thomas Harrap who founded the Harrap Brothers Company, which in 1934 became Sirdar. 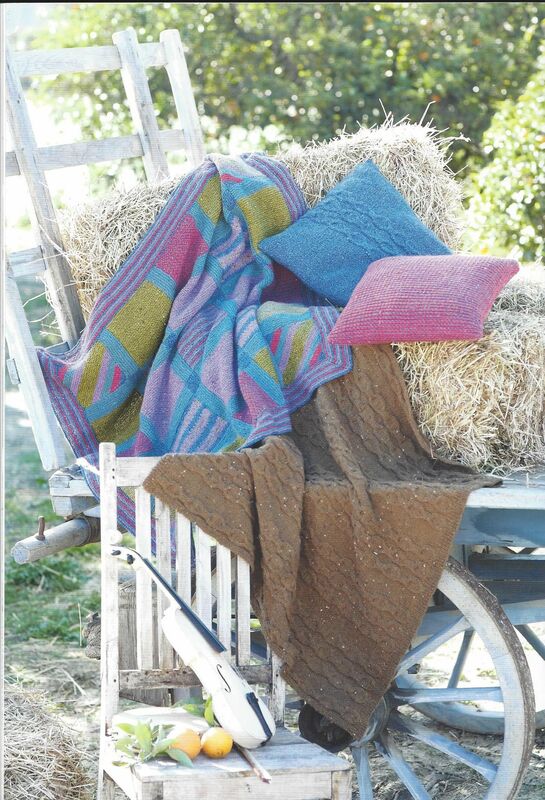 The Sirdar brand has been based in Wakefield, West Yorkshiresince the very beginning, and we have taken inspiration from our glorious surroundings to create the rich, tweedy shades that are Harrap Tweed DK. 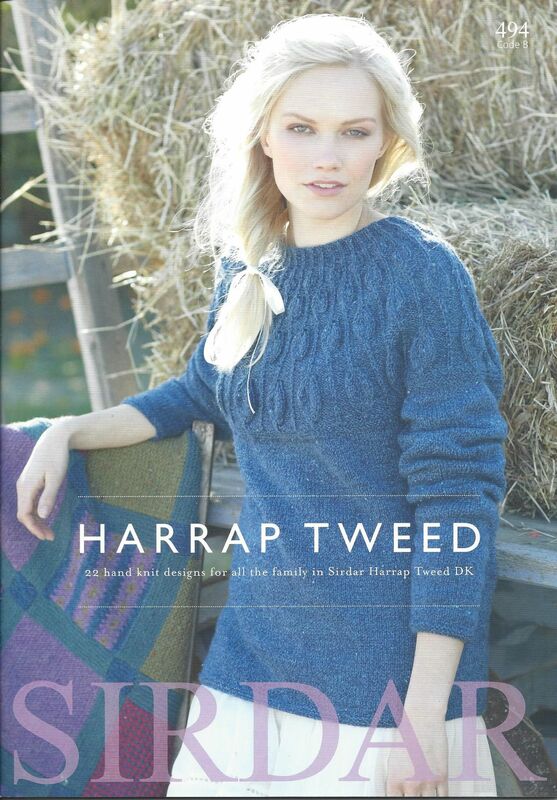 The Harrap Tweed design collection is full of 22 hand knit designs for men, women and children. For the men and boys there are classic vest, cardigan and sweater shapes that show off the tonal, tweedynnaps of the Harrap Tweed yarn beautifully. For women and girls we have flattering capes, exquisitely detailed knits such as the sweater with a leaf patterned yoke and cardigans with a fabulous retro feel to them. 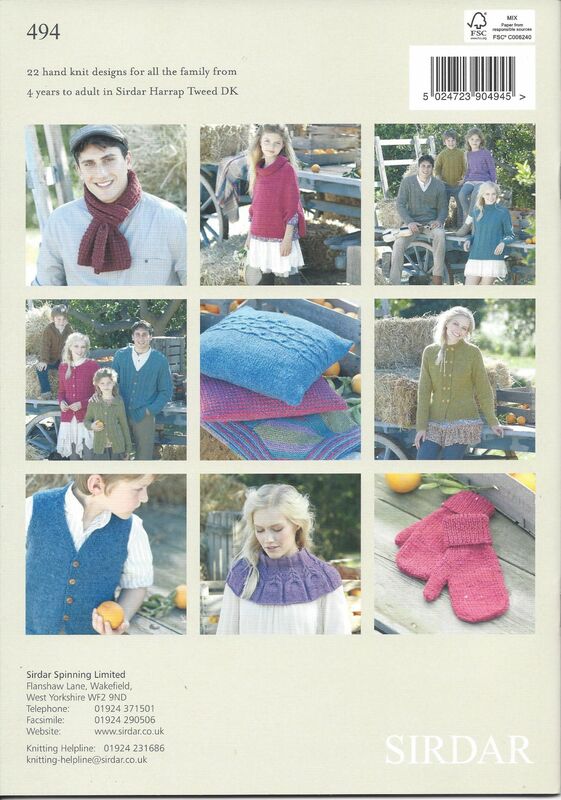 There is also a selection of accessories for all the family, including hats, mitts, scarves and a stunning cabled snood. 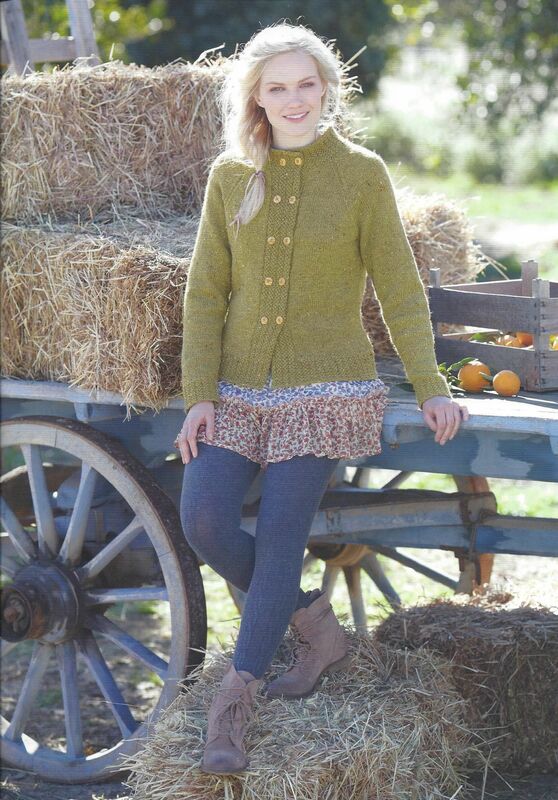 SIRDAR HARRAP TWEED - A STUNNING YARN WITH A GENUINE HERITAGE.